$1,000 & movements/gestures will be used in diocesan, regional, and national V Encuentro events! Purchase and download the song Nuestra Alegría via OCP, iTunes or Amazon. 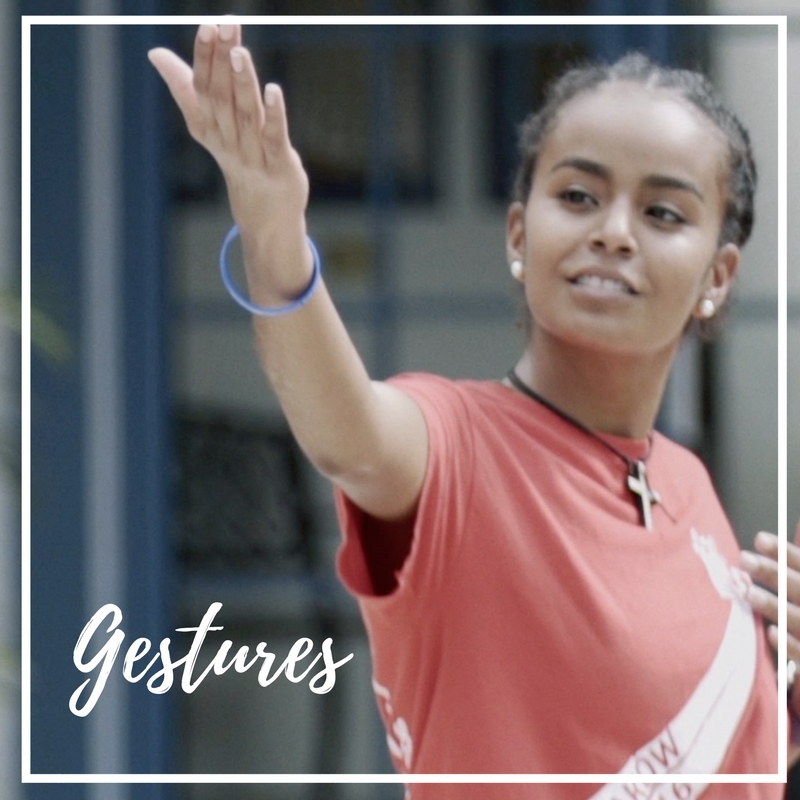 Record an 18 second video of your group doing the movements/gestures to the Song Nuestra Alegría using the refrain timeframe 00:51-1:09 of the song. The movements/gestures must convey the meaning of the song’s lyrics. Include a challenge at the end inviting another youth/young adult group to participate. Upload your video to YouTube. In the Basic Info description include the name of your parish, group name, and members in the video. Provide the following attribution in the Music: Nuestra Alegría by Ivan Díaz © 2016, OCP. Used with Permission for the Nuestra Alegría Viral Video Contest. Submit the Official Contest Form Here. Deadline is May 19, 2017. Extended to June 30, 2017!!! The contest is open to all Catholic Hispanic youth and young adult groups, in parishes, school or lay ecclesial movements in the 50 states within the United States. Video should only run from 00:51-1:09 of the song Nuestra Alegría. Videos do not need to be professionally shot or edited. Judging will be based on the movements/gestures. Movements must be appropriate for a Catholic youth setting. The V Encuentro will share your videos on our Facebook Page for Catholics across the U.S. to vote. A panel of judges will select the winners based on the number of likes on Facebook and the best movements/gestures. Winners will be announced on July 15, 2017. 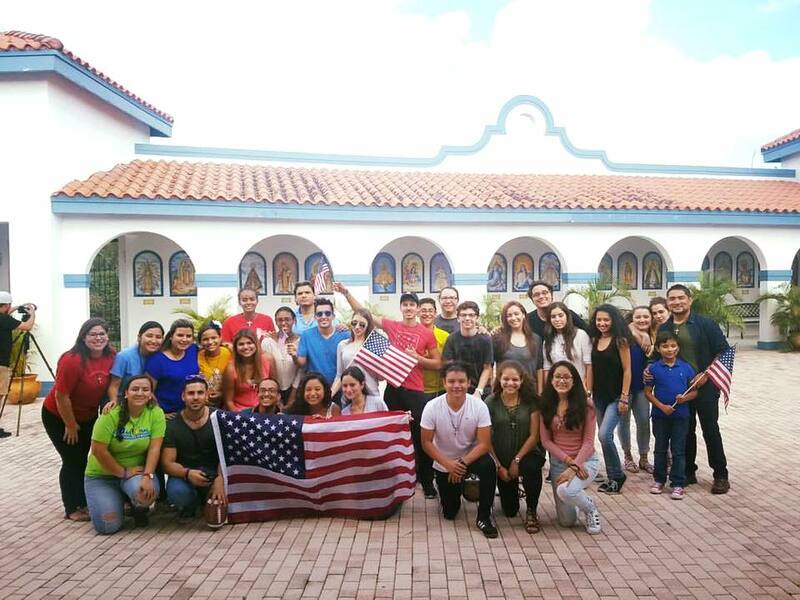 The official music video was filmed at the Southeast Pastoral Institute and includes young people from the Hispanic Youth and Young Adult Ministry in the Archdiocese of Miami. 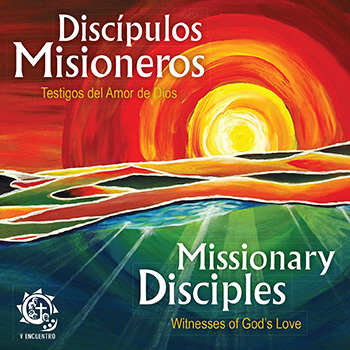 The track, “Nuestra Alegría,” was released by Oregon Catholic Press under the album Discípulos Misioneros: Testigos del Amor de Dios. The song highlights the theme of the V Encuentro “Missionary Disciples: Witnesses of God’s Love” and the joy of going out to encounter those in the peripheries of the Church. The song is written and performed by Iván Díaz a Catholic musician and composer. It is also available on iTunes and Amazon.